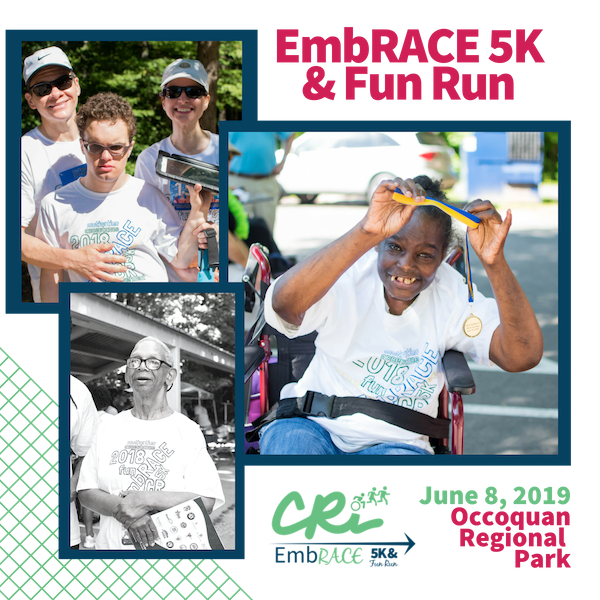 This signature inclusive, community-fueled fundraising 5K event begins with an inspiring send-off, and then walkers & runners cross the finish line to a festive community celebration. Anticipate an energized atmosphere with families, friends, local corporate supporters, food, music and fun. Bring your family out to this community event, complete with race prizes, raffles, events for the kids, & MUCH more. Join CRi as we EmbRACE change & look to eliminate stigma in our communities! 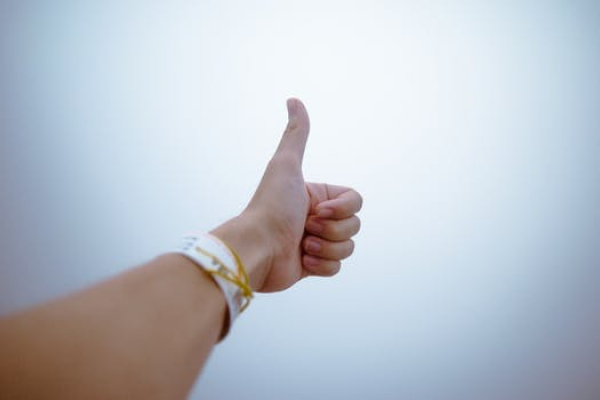 Dedicated to providing caring resources needed to live their best lives, CRi believes people can make choices on their own & live independent, full, & meaningful lives in the community. Since 1975, CRi has been relentlessly focused on what’s possible. By investing the respect, time & effort, CRi consistently finds positive ways to meet the needs of the people in local communities, and beyond. CRi is transforming how at-risk youth & people with developmental disabilities or mental health needs live, work & play. Working closely together with each individual, we create ambitious and bold plans to surround, empower, and connect people with services & caring support while providing a sense of belonging in their communities. CRi provides a wide-range of supports for individuals with developmental disabilities (DD) throughout Northern Virginia & in the Richmond area. CRi provides a full complement of evidence-based mental health services with a goal of recovery for people with mental health needs. Not Sure Where to Start? No Problem! Contact Us. Thank you for your interest in CRi’s supports. Our admission team works to make the referrals & admissions process as streamlined as possible for the individual and his/her family. Referral sources include case managers, physicians, insurance companies, and/or family members. We LOVE Volunteers! Volunteers are essential in helping CRi provide diverse opportunities for community engagement for both the individuals we support and our friends and neighbors. Volunteer opportunities may include special event support, committee involvement, property maintenance, office support, and more. 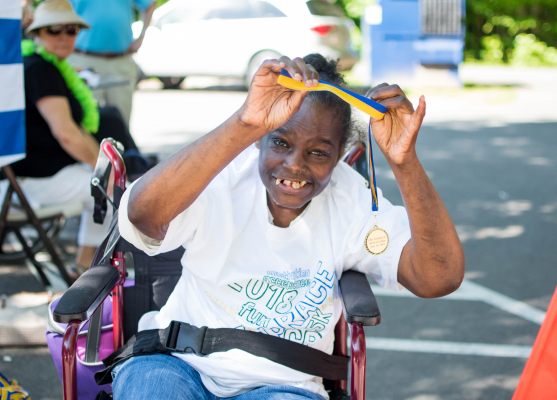 Philanthropic support is vital to helping individuals with disabilities live their best daily life. With public funding at significant risk, we are dependent upon private contributions to give vulnerable individuals the life they deserve. Your generous gift will go to providing immediate supports for individuals in the local community.